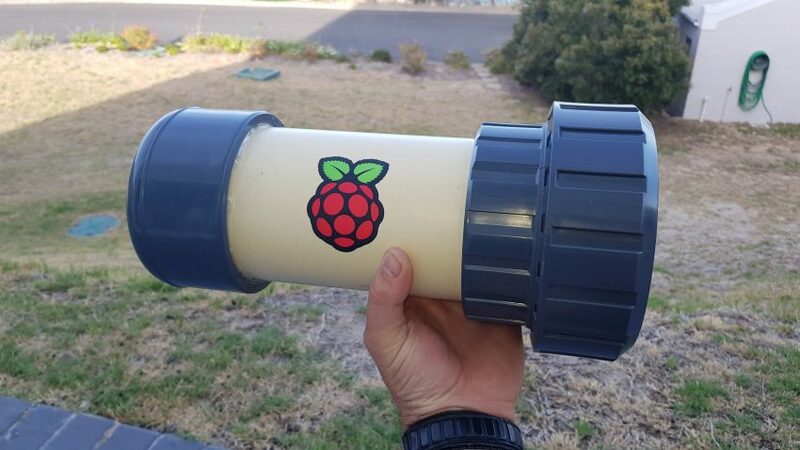 How to Make a Camera That Fish Will Love #CitizenScience #RaspberryPi #DIY #camera #photography « Adafruit Industries – Makers, hackers, artists, designers and engineers! Last year I did my first snorkeling adventure in Florida and was amazed at the gorgeous fish a few feet below me. I saw people with all sorts of camera rigs, but the real issue seemed to be how to keep the fish from swimming away. Well, it looks like there’s a Raspberry Pi solution in the works according to Hackaday. 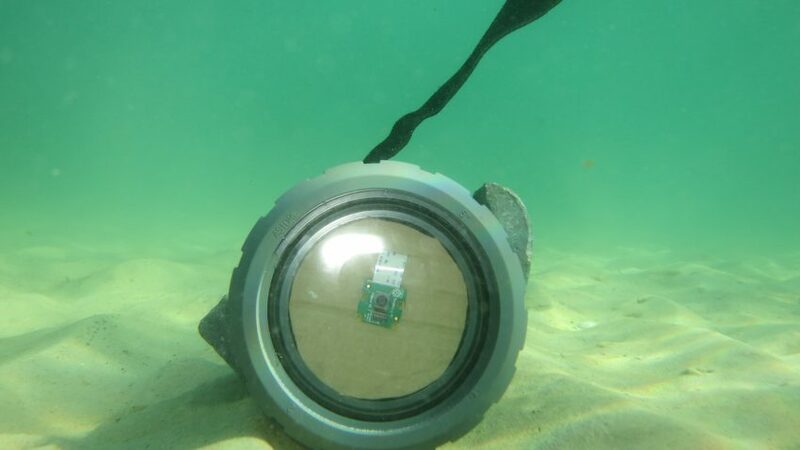 Fred Fourie and Dylan Thomson are creating an underwater camera, PipeCam, that can be placed in shallow water and snap photos for a longer duration of time. The latest version uses a Raspberry Pi 3 with a V2 camera module and runs on a 12 V, 2.4 Ah rechargeable lead-acid battery. Everything is mounted on a piece of hardboard that slides into a 110mm piece of PVC. At one end, the camera looks out through a 10mm acrylic lens fixed into a heavy-duty PVC fitting, and a DS1307 RTC provides a handy clock for shooting time lapses. The cam has already survived a maiden run with some fascinating underwater photos, although the team admits that more work needs to be done figuring out the best range of focus. 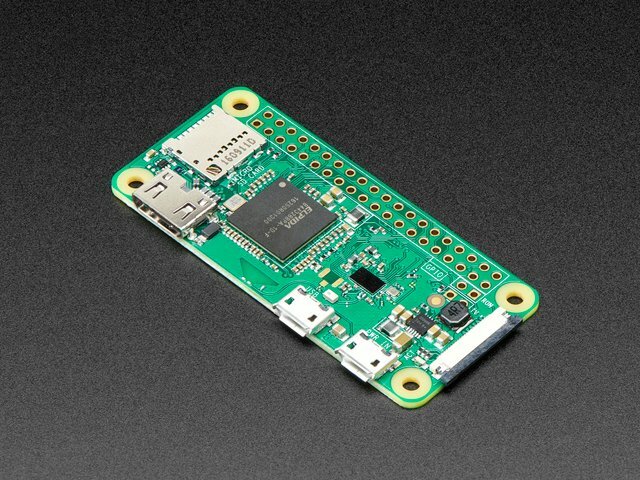 Future improvements include switching to a Pi Zero W, replacing the battery with a lithium-ion power bank and beefing up the memory for more media storage. Be sure to check out the project logs, including images of container testing and a time-lapse showing even more sea creatures in South Africa (wow, wish this was in my backyard!). 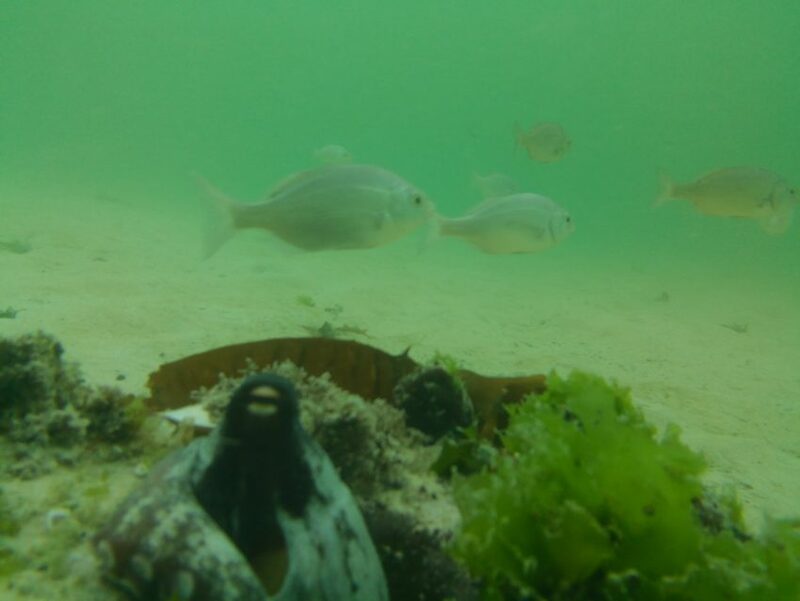 This camera may be fun for capturing underwater life, but it certainly shows hope for more serious environmental monitoring, as well. Sending high-fives to Fred and Dylan for their work so far and one comment—keep the Pi sticker!